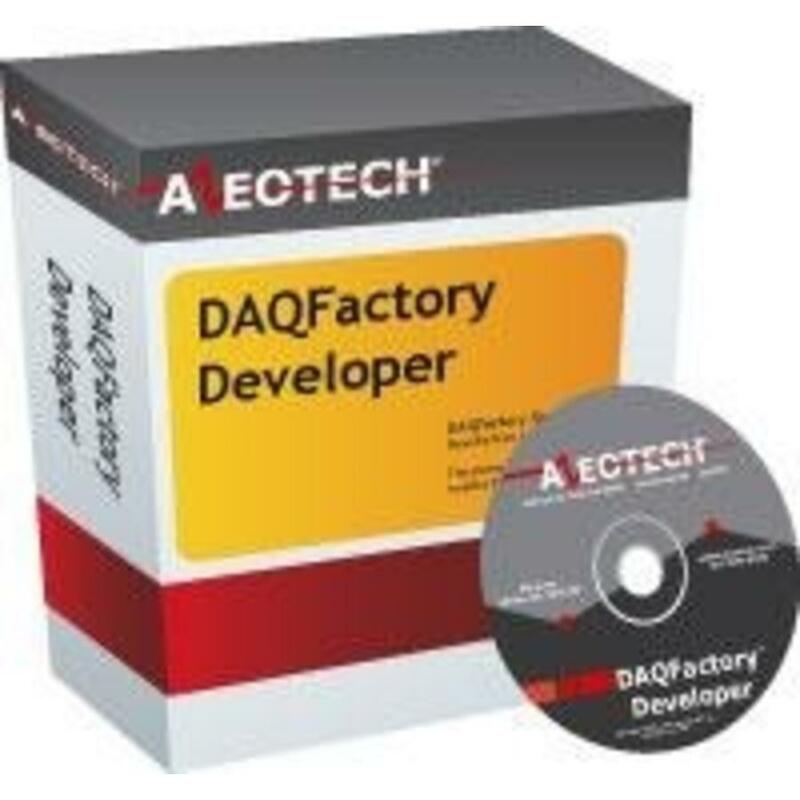 DAQFactory Developer offers all the features of Pro: data acquisition from a wide range of devices, data logging to ASCII, binary and database files, unlimited user definable screens with 44 screen components and a 3800 image library, powerful graphing and trending, PID loop control, alarming, autodialer, email, FTP, networking and much more. 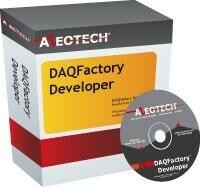 DAQFactory Developer adds royalty free runtimes. 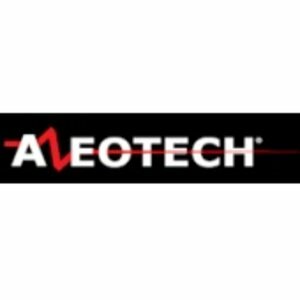 With Pro, Runtime licenses would be an additional cost. DAQFactory Developer includes the hardware key option. The hardware key is required for development, but not runtimes.